Felicity McLean is an author and journalist. Her debut novel, The Van Apfel Girls are Gone (2019) will be published in Australia, NZ, USA, UK, France and Spain. Her picture book, This is a Book! (no wifi needed), is out now. Felicity has ghostwritten six books, most recently Body Lengths, co-written with Olympian Leisel Jones. Body Lengths won Apple iBooks ‘Best Biography of the Year’, as well as a ‘Reader’s Choice’ Australian Book Industry Award (ABIA). As a journalist she has interviewed authors including: Irvine Welsh, James Patterson, Lee Child, Michael Connelly, Gillian Mears, Charlotte Wood, Tom Keneally, Lynda La Plante, Nicholas Sparks, Jessica Rudd, Judy Nunn, Wayne Macauley, Chris Flynn, Kirsten Tranter, Joanna Trollope, Jo Nesbo, Cathy Kelly, Kathy Lette, Anne Rice, Michael Robotham, Oliver Jeffers, Chad Harbach and Tara Moss. 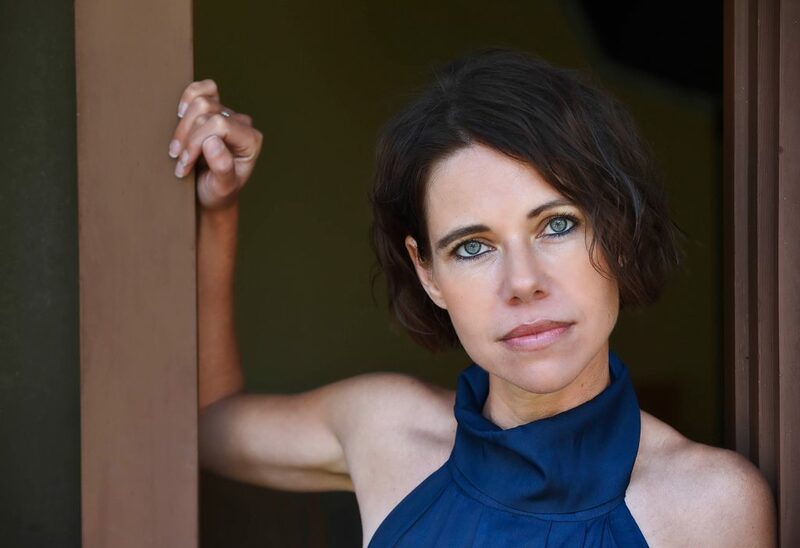 Felicity has appeared at Sydney Writers’ Festival and Bundanon Siteworks.